Gail Tiessen, Professor Emeritus of TESOL, Providence University College & Seminary, Manitoba, Canada. She has taught English, trained and supervised language teachers, and developed English language curricula in community, workplace and academic settings for 30 years. Digital Download procedure: Once you have completed the order and we process your payment, you will be sent the electronic file to your email address. Allow 24 hours. *NOTE: The Electronic files must be saved onto one’s computer BEFORE opening. 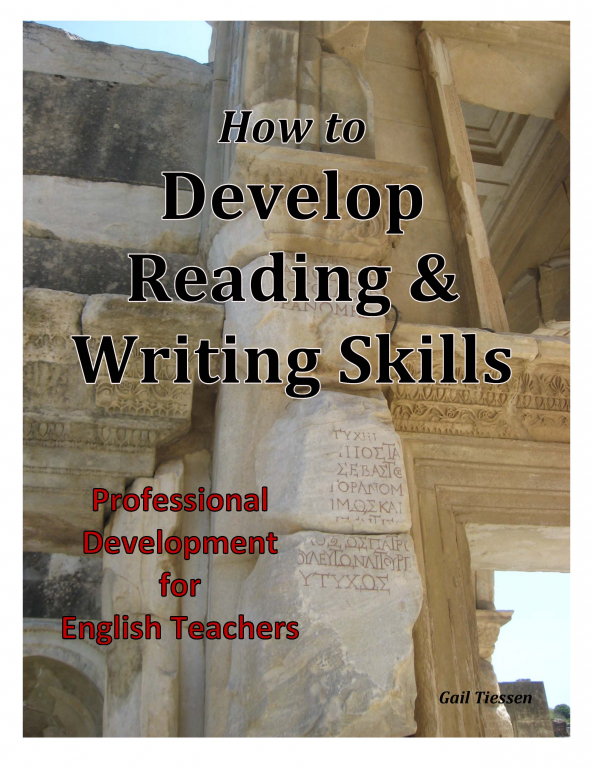 This is a professional development course for teachers of English to speakers of other languages. The purpose is to develop one's understanding of the social role which written language fulfills and some of the skills involved in becoming competent readers and writers. 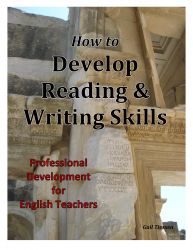 The course has twelve sessions using a combination of tasks in each session from First Century Christianity, Vol III: Developing Reading & Writing Skills, discussions and learning reflections. Each session takes approximately five hours.